The Dutch guitar player Mendel bij de Leij is well known as guitar player for the Belgium death metal formation Aborted since 2012. With his own progressive instrumental metal project called Mendel, he already released three albums ‘Subliminal Colors’ (2012), ‘Shaking Hands with the Devil | Subliminal Colors’ (2014) and ‘Oblivion’ (2015). 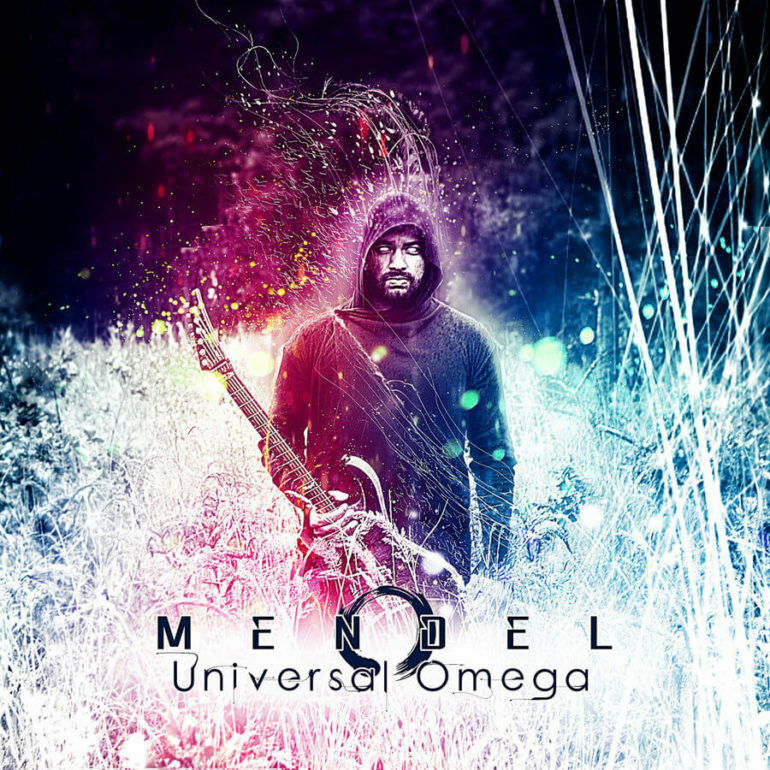 In October this year he released his fourth full length album called ‘Universal Omega’, containing a hand full of guest musicians. First of all it’s good to know that Mendel chose for a decent musical backbone on this album, consisting of drummer Koen Herfst and bass player Willem Jan Keddeman (Ravenna) which he worked with before. Mendel himself took care of all the guitars you hear and the songwriting/mixing of the album. And I have to admit, he did a good job as it is executed very well! The sound of the album is warm and clear, the production is fat and of high quality. The progressive songs on the album contain a lot of impressing breaks, bridges, solos, symphonic elements and guest vocals. Basically the guitars and drums are the foundation of the songs, completed with all the other ingredients as mentioned above. This results in interesting songs which aren’t boring at all, making sure that there’s a lot of diversity and variety on this album. The song ‘Motionless’ starts acoustic and ends up in a progressive climax, ‘Messengers III’ is heavy with groove, symphonic and progressive elements, ‘Omni Shogun’ is a fast, thrashy song and ‘Hellbound’ is a typical progressive song with a very strong Daniel de Jongh (Textures) on clean and grunting vocals. For the songs ‘Skyfall’, ‘The Darkest of Days’ and ‘Universal Omega’, Mendel choose for JC Wardenaar, Valerio Recenti (My Propane) and Sven de Caluwe (Aborted) on guest vocals. Where Sven is giving a solid performance on the song ‘Universal Omega’, JC and Valerio are not really convincing me during their songs. The vocals of JC is not really overwhelming and powerful and Valerio is al little bit to much screamo, which is not really my cup of tea and doesn’t blend very well with the song. Minor detail, but enough to mention. 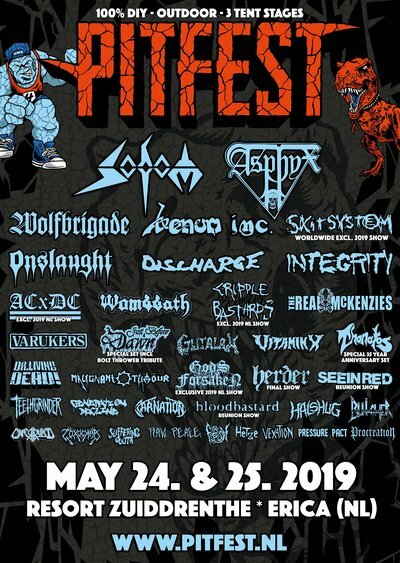 Last song I would like to mention is ‘Descending Upon Hades’, which melts all the elements of progressive, power, death and symphonic metal together. The solos on keyboard, the fast guitar solos and riffs are really impressing me! Altogether Mendel came up with a great, divers and fresh instrumental progressive metal album with enough songs to pick your own favorite. A great job based on excellent songwriting and a very solid production. If you like instrumental metal, this is must have!